With more than 20 years of experience, you will get Quick, Reliable, and Professional service at Charlotte Mechanical at a price that won’t break the bank. Their friendly and knowledgeable staff is there 24hrs a day, 7 days a week to provide you with answers and assistance when you need it. Customer satisfaction is their most important goal and you can see the results of our work by looking over the numerous testimonials listed on their site. If you’re looking to replace that old unit with a new high-efficient unit, look no further. 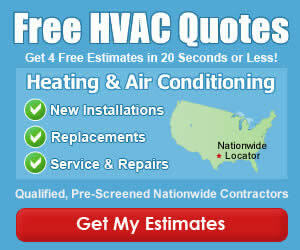 They offer 10 yr parts and labor warranty on select heating and cooling systems and replacement estimates are always FREE. They also offer 0% interest financing through Wells Fargo, which makes purchasing a new heating/cooling system, water-heater or water filtration system, a breeze.